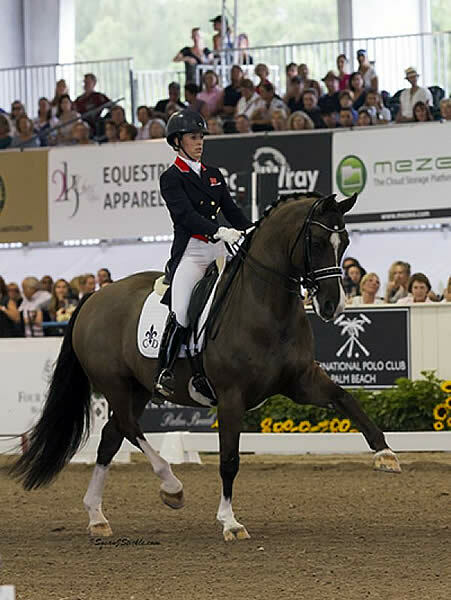 Wellington, FL – January 20, 2013 – Susan Stickle has covered dressage and jumpers from the London Olympics to The World Equestrian Games to the World Cup. Her keen eye and impeccable timing make her a favorite among show managers around the world. 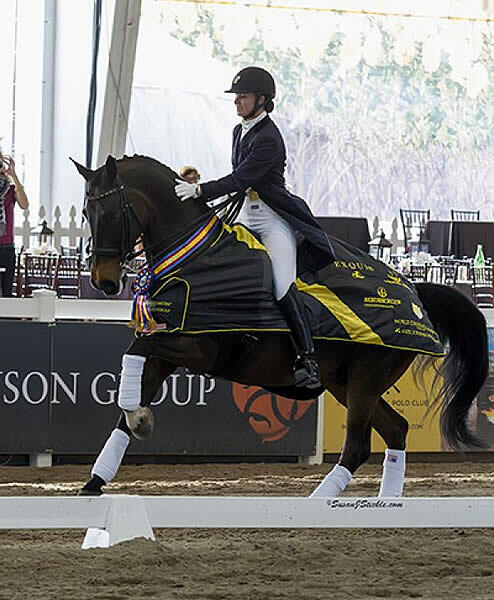 So when it was time to choose a photographer for the World Dressage Masters CDI5* Palm Beach Jan. 24-26, show organizer Noreen O’Sullivan of Wellington Classic Dressage chose veteran photographer Sue Stickle. An equestrian sports shooter, she has been photographing professionally since 1994, covering local, regional, national and international dressage shows and championships throughout the United States. She also flies all over the U.S. for private photo/farm shoots. Stickle has had her work published in equestrian magazines such as Dressage Today, Practical Horseman, Equus, USDF Connection, USA Equestrian, Today’s Equestrian, The Chronicle of the Horse, HorseSport USA and numerous other publications, including non-equestrian publications. Stickle rode dressage competitively with her chestnut Thoroughbred mare, Bonnie. Some highlights of her competitive career include a high score championship at training level and going on to compete through the lower levels. Her love of horses and her knowledge of dressage have given her a wonderfully keen eye that is reflected in her work. In addition to the horses, she shoots landscapes as well as underwater photography. Her print of the World Trade Center Tribute in Lights hangs in the U.S. Customs Department Headquarters in Washington, D.C.
As a professional photographer and graphic designer, Stickle keeps up to date with all the technology offered in the photo industry, attending classes whenever possible. As a result, she offers the highest quality products to her customers. To see a gallery of her work, visit www.susanjstickle.com. For more information, contact her at HoofPrints1@aol.com or call 973.885.3203. 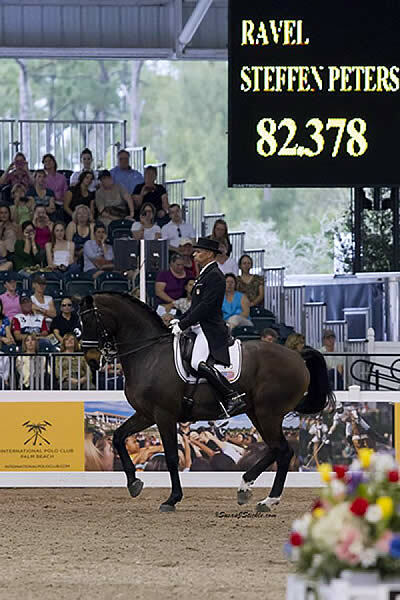 For more Wellington Classic Dressage/World Dressage Masters show information, visit www.WellingtonClassicDressage.com or check out the Facebook page at www.facebook.com/pages/Wellington-Classic-Dressage.